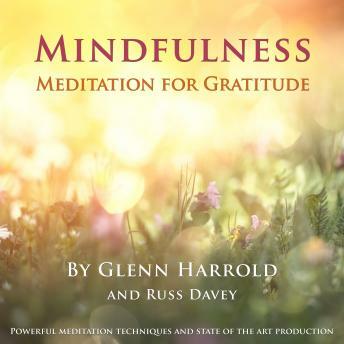 Mindfulness takes practice, so for best results, we recommend listening to this 37-minute session once a day. This download also includes a 10 minute edited version of the main track. This short meditation is ideal for recharging yourself in middle of the day, maybe on a lunch break or when time is limited. Listen for ten minutes and feel more creative, refreshed and ready to take on the rest of your day with a new enthusiasm. With regular use you will be much more in control of your feelings and be able cope more easily with the ups and downs of life.